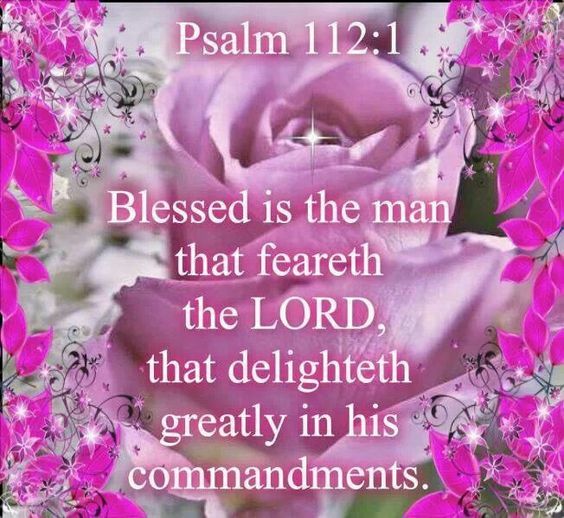 Benefits of delighting or taking pleasure in the Lord. He will order your steps. You will have abundant peace. The Word of God will abide in your heart. God will comfort your soul. You will receive revelation from the Lord. Mercy and favour from God will flow upon you. You will be delighted in God’s love. Your soul will delight in abundance. When you delight in the Lord, He will cause you to ride on high hills of the earth and feed you. You will not be forsaken or desolate but the Lord will delight Himself in you and you shall possess your possession. Read Psalms 37; Psalms 40:8; Psalms 94:19; Psalms 119; Proverbs 3:12; Proverbs 11; Isaiah 52:1-2; 58:13-14; 62:4.